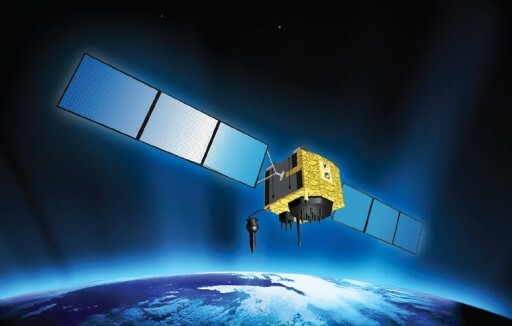 The Global Position System is operated by the US Air Force and the Block IIF Satellites are part of its maintenance and modernization process as the new generation of Navigation Satellites are being used to replace aging satellites in the existing GPS fleet. 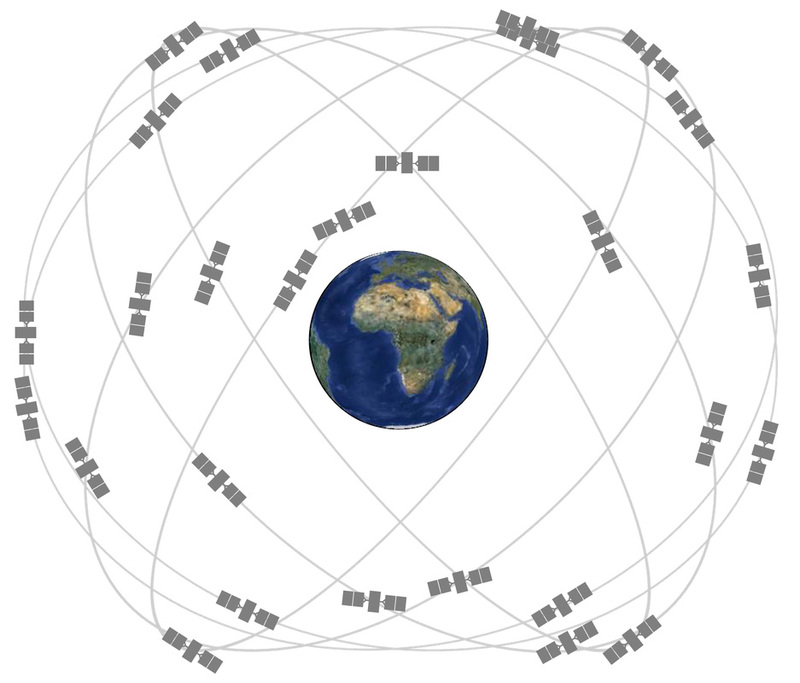 Currently, there are 31 active GPS satellites that are part of the GPS constellation orbiting earth in circular orbits of ~20,400 Kilometers with spacecraft orbiting in six different planes to ensure coverage of the entire globe. For GPS navigation, four satellites need to be visible from a location to provide positioning data, but in the current configuration, there are about 9 satellites visible from any given location at any given time providing redundant measurements and fault tolerance. GPS provides accurate timing synchronization with an accuracy of a few millionths of a second and precise navigation data with an accuracy of a few centimeters. The GPS Program sent its first satellite to Orbit in 1978 and has gone through a number of satellite generations and modernization periods. The Block IIF Satellites of the GPS fleet are built by Boeing and are based on the AS-4000 Satellite Bus. The vehicles have a liftoff mass of 1,630 Kilograms and are equipped with two deployable three-panel solar arrays for power generation. The satellite bus is 2.49 by 2.03 by 2.24 meters in size. The solar arrays provide a total power of 1,900 Watts. Power is stored inside NiH2 rechargeable batteries for use during night passes. GPS IIF satellites are three-axis stabilized with a zero momentum system that enables the vehicles to fly in an Earth-oriented position with spacecraft nadir pointed to the sun. The satellite uses reaction wheels for attitude control with navigation data being provided by Earth and sun sensors. For orbit adjustments and maintenance, the satellite is outfitted with a propulsion system featuring a total of 16 Hydrazine thrusters. The vehicle launches with a propellant load of 145 Kilograms. The propulsion system features twelve 4.5-Newton and four 22.2-Newton Rocket Engine Assemblies. Satellite thermal control is accomplished with blankets, thermal coatings and radiators as well as electrical heaters. The spacecraft is equipped with two high-stability Rubidium clocks and a single Caesium atomic clock to provide accurate navigation signals. GPS is used by military as well as civilian users. The signals coming from the IIF satellites are twice as accurate as those of heritage models. 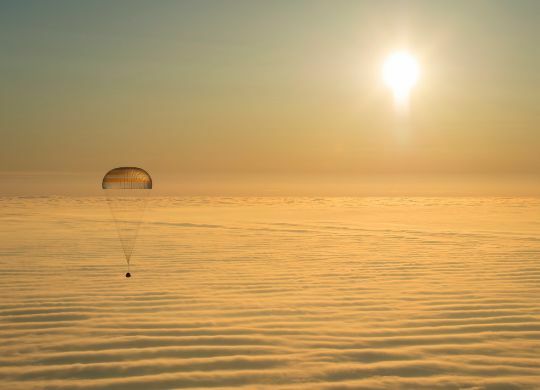 In addition, IIF spacecraft are capable of providing M-Code Signals for military applications. These signals are jam-resistant and provide secure access to GPS services for the military. The L5 ‘Safety of Life’ Signal is another new feature of the Block IIF Spacecraft. 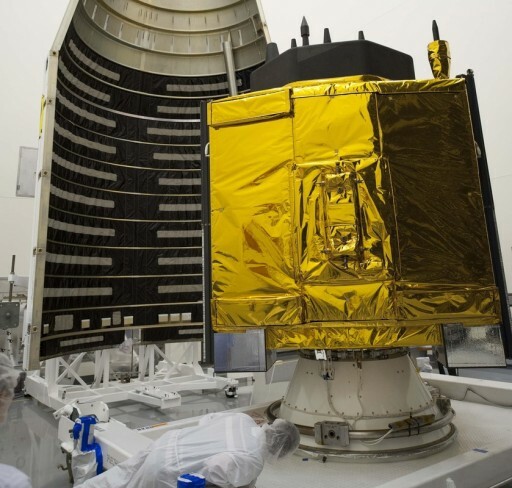 IIF satellites are outfitted with RH32 reprogrammable central processors that can receive software updates for improved system operation and in-flight optimization. 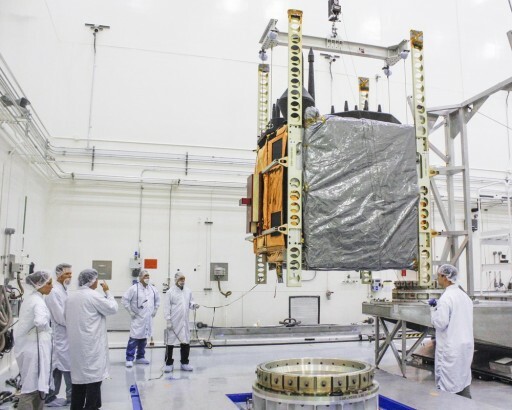 IIF-10 will operate for at least 12 years replacing one of the aging GPS IIA satellites to keep improving the overall system. “As each IIF satellite becomes operational, we continue the seamless transformation of the GPS constellation into an even more accurate, reliable and durable navigation resource for the U.S. military and the global civilian user community,” said Craig Cooning, vice president and general manager of Boeing Space & Intelligence Systems.